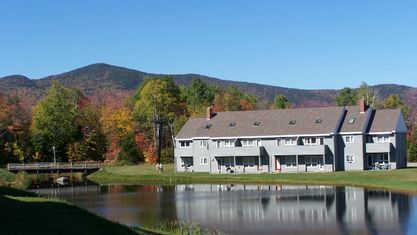 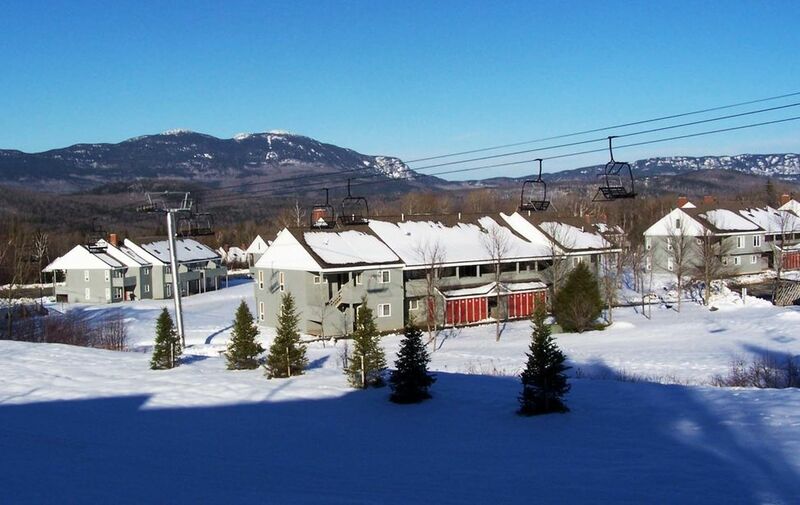 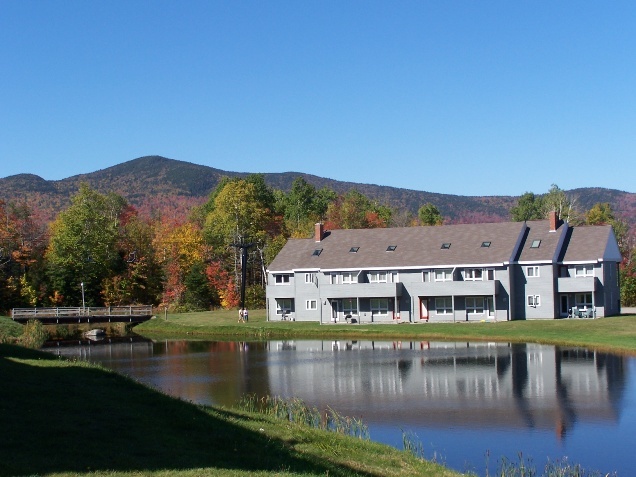 Snowbrook Village is situated on 25 acres at the base of the mountain and adjacent to the Snubber chairlift and trail. 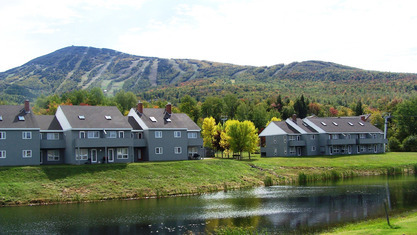 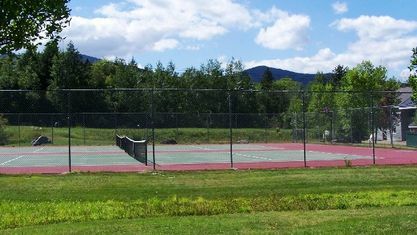 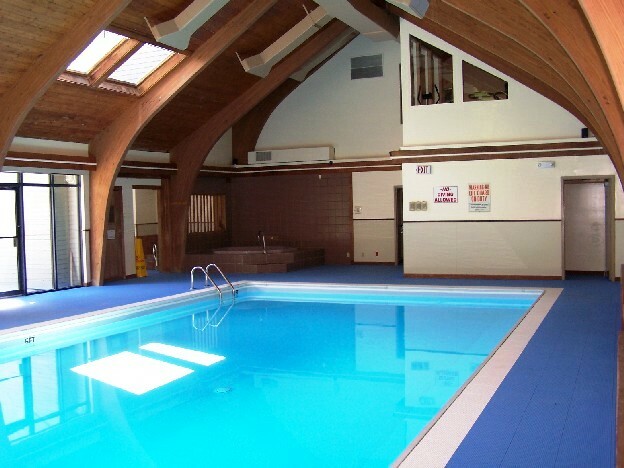 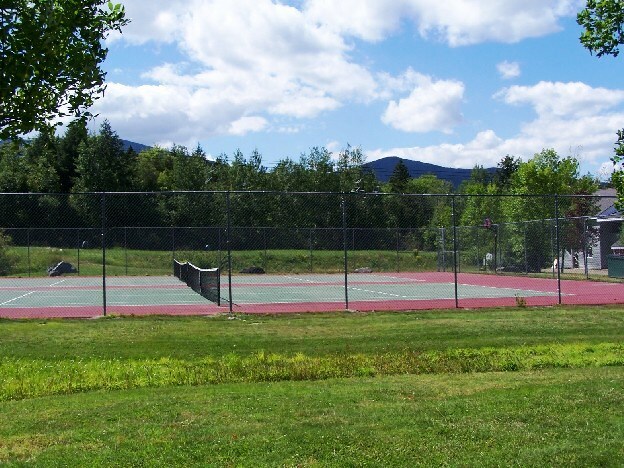 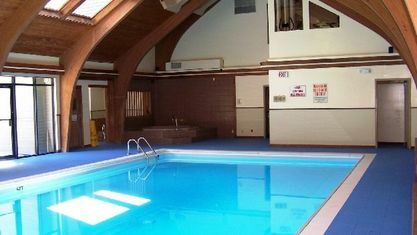 With its own ice skating pond, tennis courts, indoor pool complex including three hot tubs, a sauna and common room, this neighborhood is considered one of the best places on-mountain for fun-loving families. 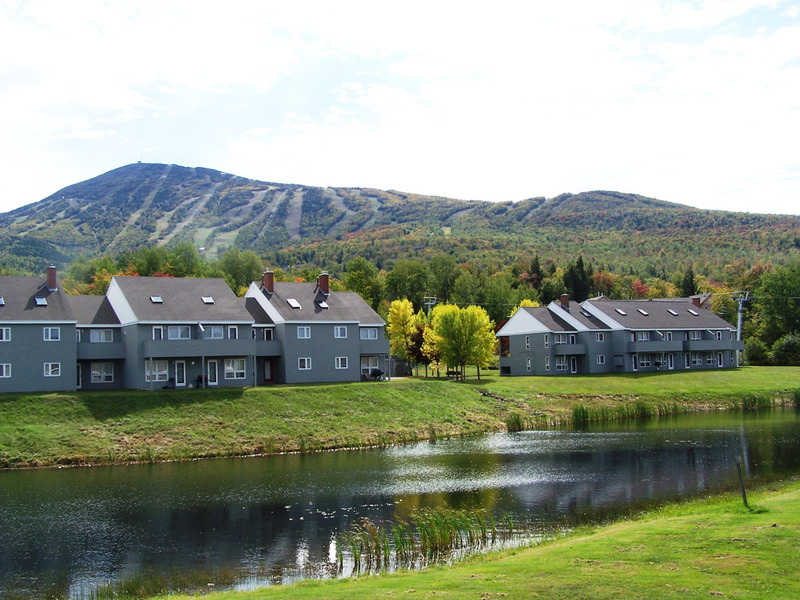 Get to know Snowbrook Village better with our featured images and videos.